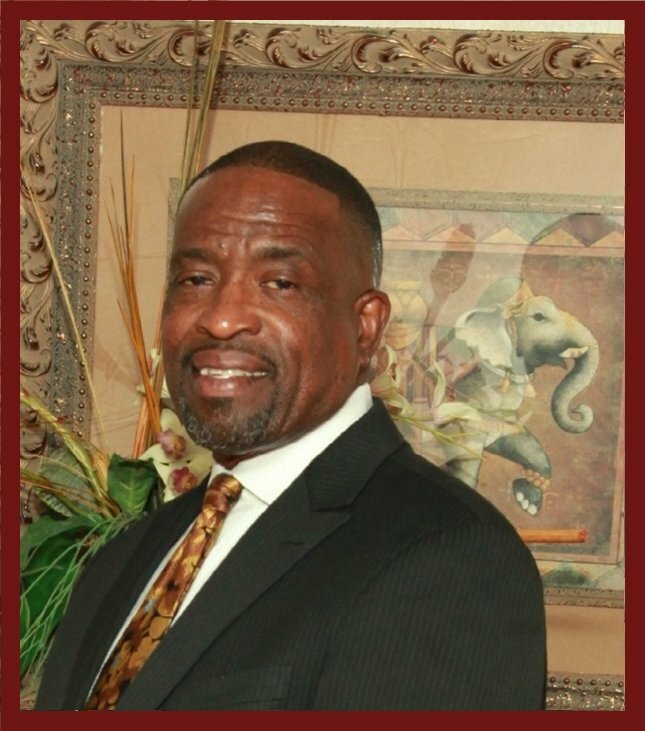 Reverend Stanford L. Hunt was elected Pastor of Salem Gilfield Baptist Church on Saturday, February 25, 2012. During his Installation Service, he received Proclamations from the Majority of Memphis, Shelby County, and the Shelby County Board of Commissioners in which he was recognized for his leadership skills and organizational abilities in local religious and social organizations, and many souls have come to know Christ as a personal Savior through the ministry of Salem Gilfield Baptist Church. Reverend Stanford L. Hunt has ministered to a number of places including Memorial Medical Center, Beulah, Olivet, and Connor’s Baptist Church. As newly elected pastor of Salem Gilfield Baptist Church, he offers a creative vision for his congregation. He teaches Bible Study, Sunday School, and also provides family, marriage and youth counseling. As Pastor, he is deeply committed to serving our community through providing spiritual inspiration, wisdom, and guidance in preaching the Word of Christ.